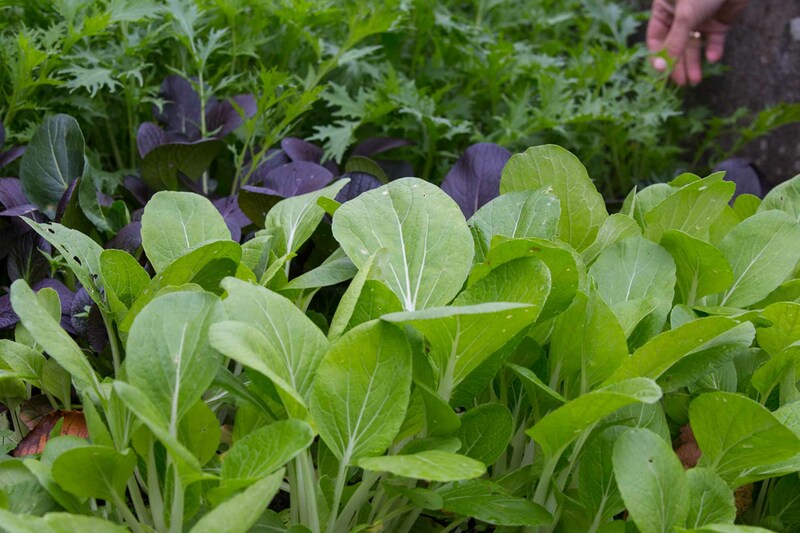 If you want to grow healthy vegetables or herbs, if you want the best showing of your ornamentals, or if you want to keep your lawn healthy – use Biohumus (also called worm compost or vermicompost) and you will be successful! Biohumus is a complete solution, which does not only feed your plants, but also delivers nutrients, enzymes, messenger and humic substances and the all important soil life. Especially because of the soil microbes, the roots of the plants can take control over their nutrition again. 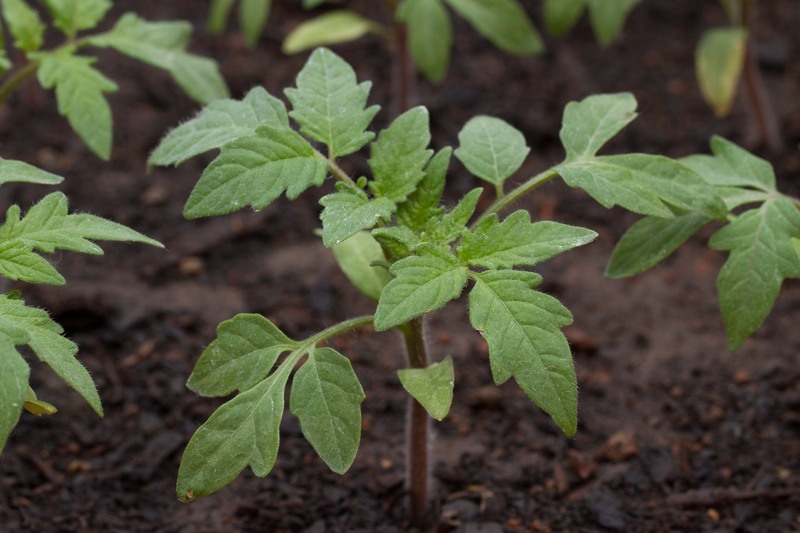 Instead of flooding the plant with nutrients from mineral fertilisers, by using Biohumus, the plant can mobilise the optimal amount of nutrients. In other words, instead of fast food, the plants get a well balanced diet of healthy food. 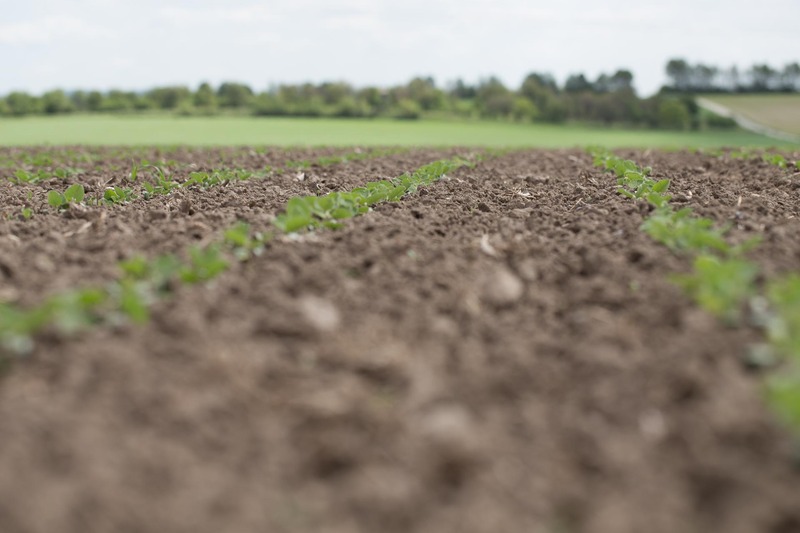 The included soil microbes are also the reason why Biohumus is up to five times more productive than other fertilisers, which have the same nutrient level. Biohumus is also safe for children and pets and free of odour, which is often a problem with organic fertilisers when used indoors. Using Biohumus, you can´t do anything wrong, because of the re-established communication between root and soil it is nearly impossible to overuse it. 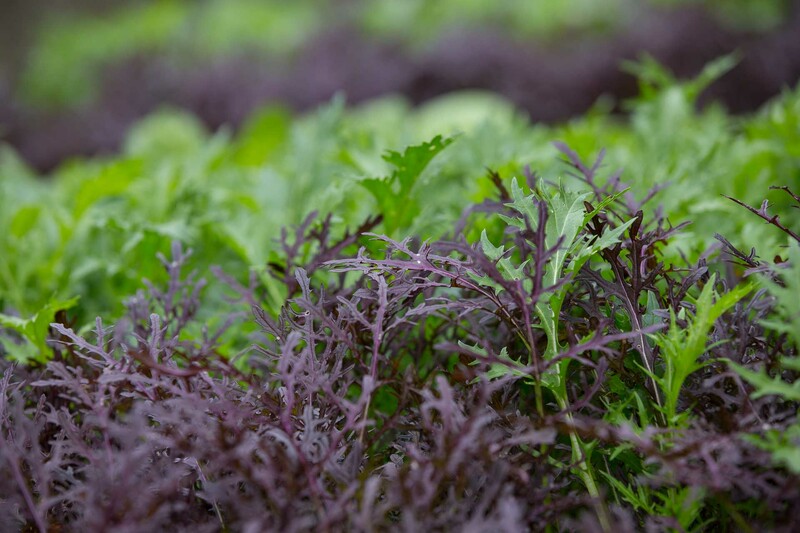 Biohumus, BIOMICROL compost tea and peat free Organic soil are certified for use in organic agriculture. It could be thought that they were specifically developed for this reason. In reality, the impact on conventional plant production systems is even greater. The reason is, that in conventional sytems there are many more soil health problems like compaction, erosion and reduced biodiversity of soil microbes. Biohumus can bring back biodiversity and re-establish the process of natural cycling. The worse the conditions are, the faster beneficial effects are seen. 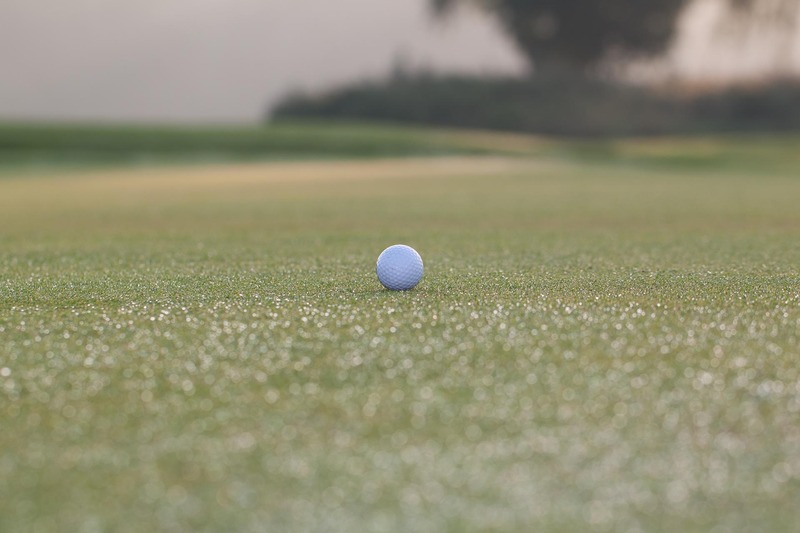 Because of poor turf conditions, inadequate drainage and compaction, there is a high stress level especially on the greens. A small amount of BIOHUMUS or VERMITERRA (applied on its own or incorporated in quartz sand) re-establishes microbial diversity in the rhizosphere. There it supports root penetration, reduces black layer and thatch and therefore reduces the stress level and increases resistance against diseases. Routinely provided, BIOMICROL compost tea supports and stabilizes these positive effects. Inoculating seed with soil microbes and phytohormones coming from BIOHUMUS, promotes the germination process and the breeding of the microbiome of the plants. 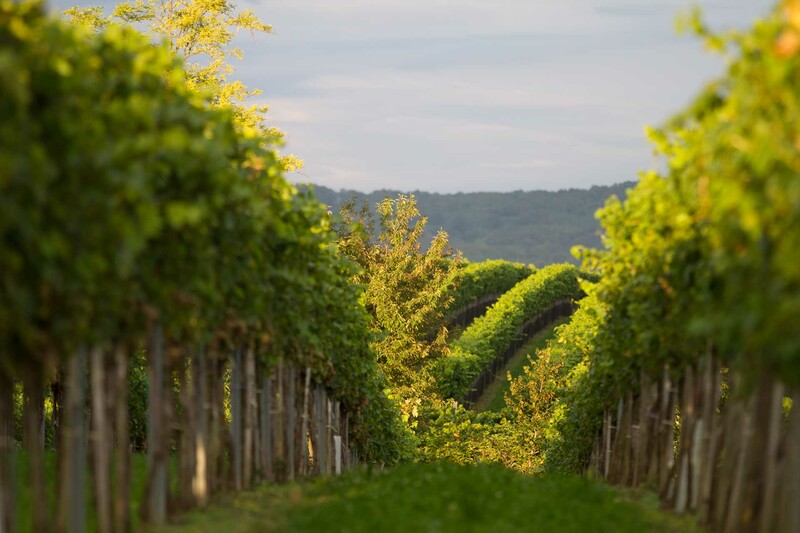 The wine making industry and fruit growers already know about the positive results using BIOHUMUS, especially with planting trees and vines. Additionally, BIOHUMUS and VERMITERRA can be easily applied to the tree pit. The repeated use of pesticides has a detrimental effect on the rotting process of the leaves, producing ideal conditions for development of diseases in the following spring. 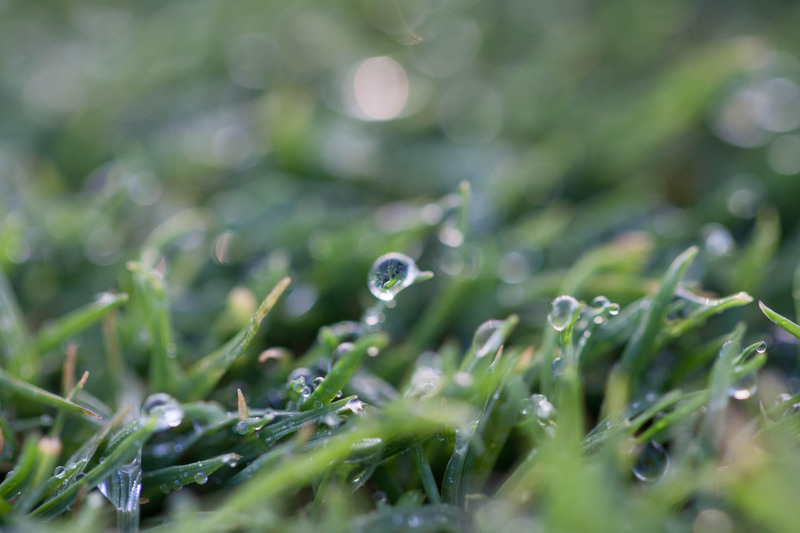 The application of BIOMICROL in autumn results in better decomposition and therefore reduced pressure from diseases. With repeated pesticide application, not only do the plants suffer, but also the soil microbe diversity and abundance is greatly reduced. In effectively dealing with these problems, the impact of BIOHUMUS is of particular value. 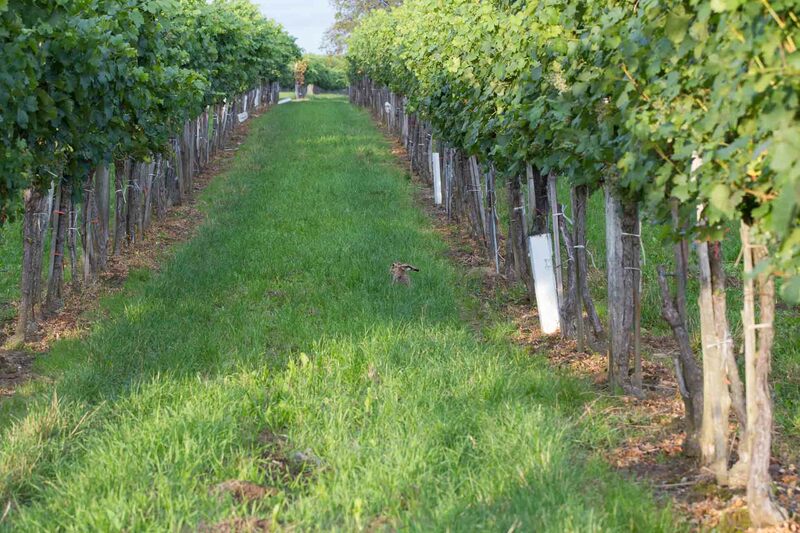 When seed coating the cover crops, which are seeded into the vineyards and orchards, a high diversity of microbes is not only incorporated into the soil, but is multiplied and transported by the roots and their root exudates into deeper zones. This is the most cost effective way to bring back biodiversity into the soil, without additional use of heavy equipment. On a medium to long-term scale, this is the perfect way to bring back soil health and fertility. This greatly affects the ability of the vines and trees themselves to better enable the uptake of nutrients and be protected against diseases. Even the so called “Terroir” of the wine is affected by the soil microbes, as more minerals are stored in the grapes thus influencing the taste of the wine. 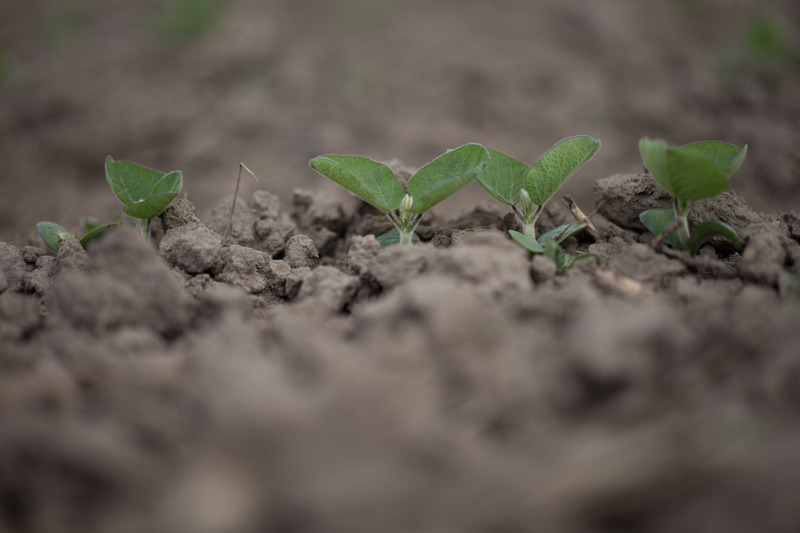 To provide the most cost effective solution for arable fields, we are working together with Universities and research institutes to develop the best solutions for seed coating. After testing different treatments on our own Organic farm here in Austria, we see promising results in germination, early growth, weed control and crop yields. The great benefit of coating soil microbes and phytohormones directly onto the seed is speeding up the germination process. The roots take the microbial community with them into the soil, feeding and breeding them with their root exudates. A natural and self promoting process. 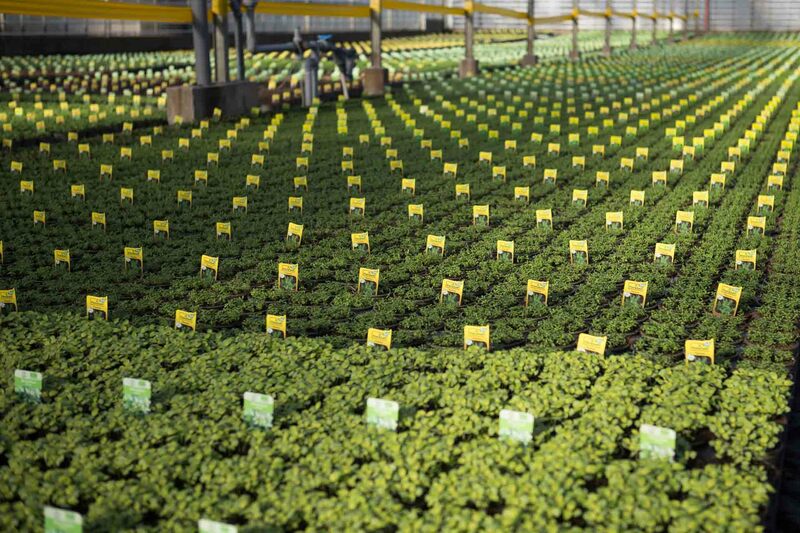 For the plant, this results in easier mobilization of nutrients and improves protection against soil-borne diseases. Additionally, in the soil, the microbes are improving the soil structure by binding soil particles to aggregates and increasing organic content in the soil. Enhancing soil resilience in this way is a key factor for adapting to climate change. All of these benefits come without additional passes with heavy equipment, but with the added benefits of fighting climate change (carbon capture) and environmental Pollution. A growing number of scientific studies confirm the exceptional characteristics of Biohumus. Especially impressive was a trial, published by the research Station Wies in Styria, Austria. 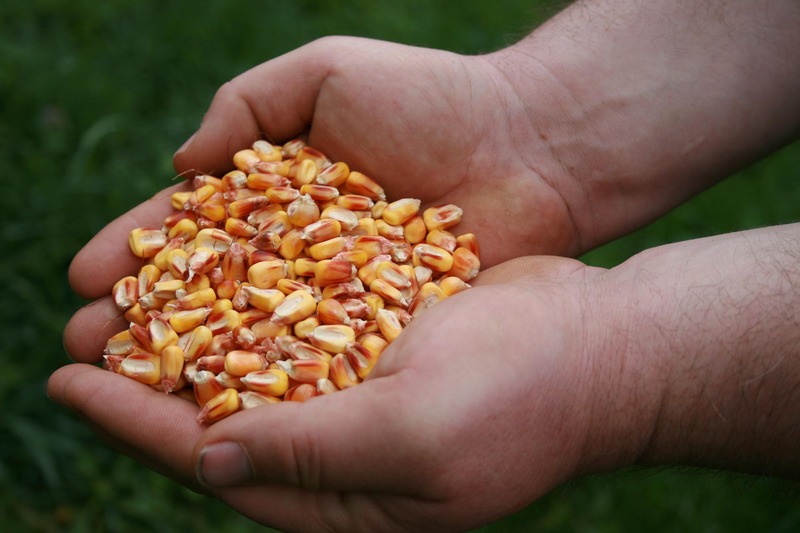 Because of a misunderstanding, only approximately 20% of the amount of Biohumus which should have been used, was applied in the trial, comparing it to other fertilizers. Biohumus still won the trial! Why can Biohumus perform even in small quantities? Because, compared to other mineral or even organic fertilizers, Biohumus does not only provide nutrients (like nitrogen, phosphorus or potassium), but additionally carries also phytohormones, enzymes and humic substances. The most important agents coming with Biohumus, are the soil microbes. With all this bacterial, fungi, protozoa and nematode diversity, the plant is able to control the mobilization of nutrients and defence from diseases just as has been happening in natural habitats for millions of years. Therefore, Biohumus is the ideal product for fertilizing, establishing soil health and soil resilience. 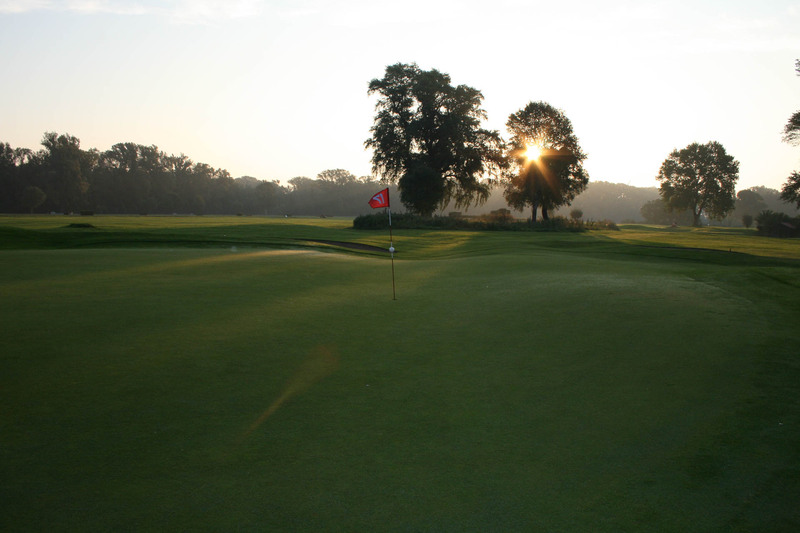 Additionally, we recommend BIOMICROL for leaf application as a foliar feed. 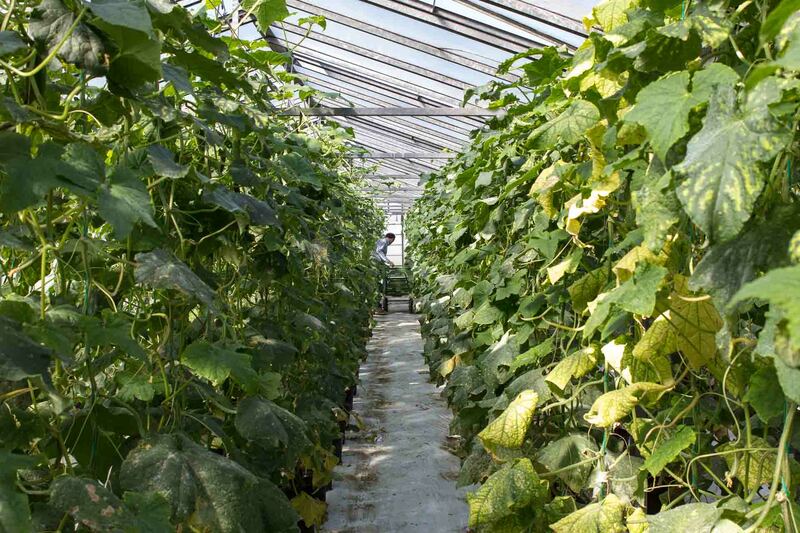 With polytunnel or greenhouse production, benefits are the same as with field-vegetable production. 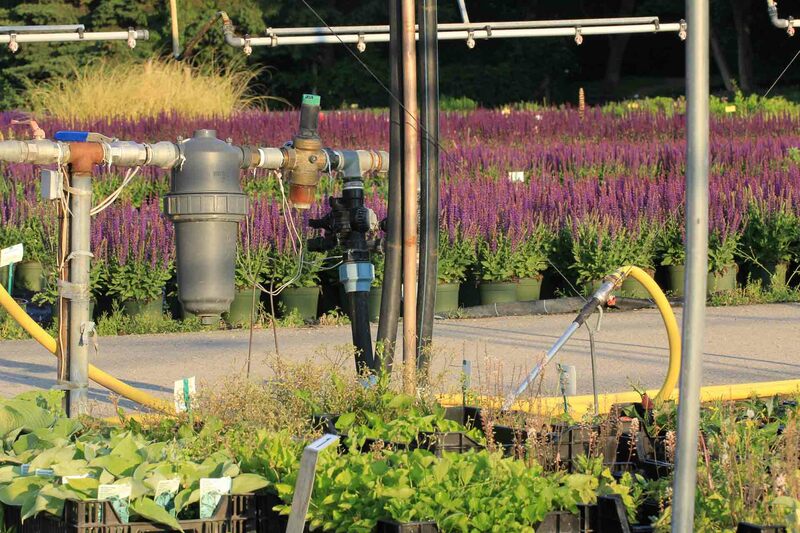 BIOMICROL compost tea can easily be used in the irrigation system. 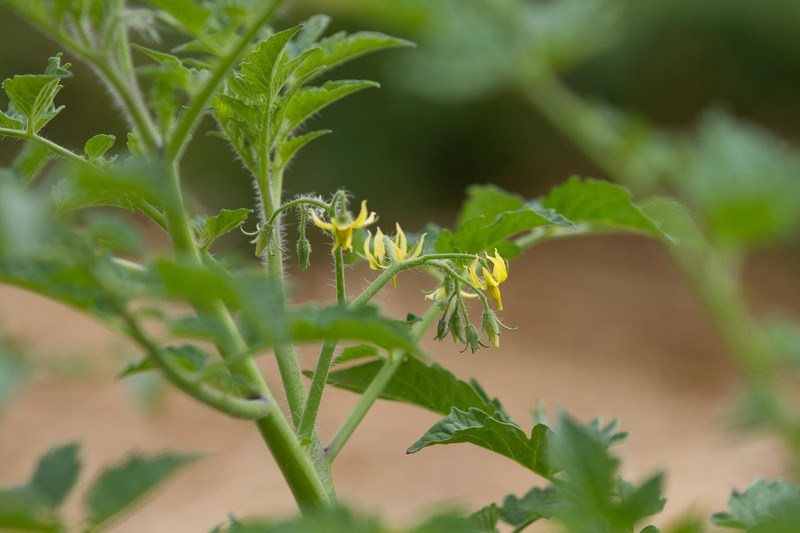 With the production of ornamental plants, the focus either in conventional or in Organic growing is increasingly to be free of pesticide residues. For this the use of Biohumus is the best choice (see the paragraph of field-vegetable and greenhouse production). 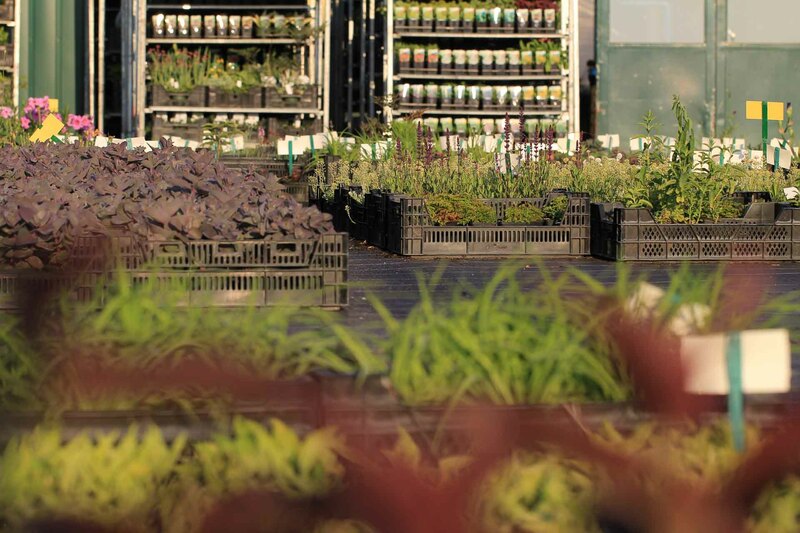 With potting plants, we recommend mixing BIOHUMUS or VERMITERRA into the substrate with a ratio of 5% to 10%. 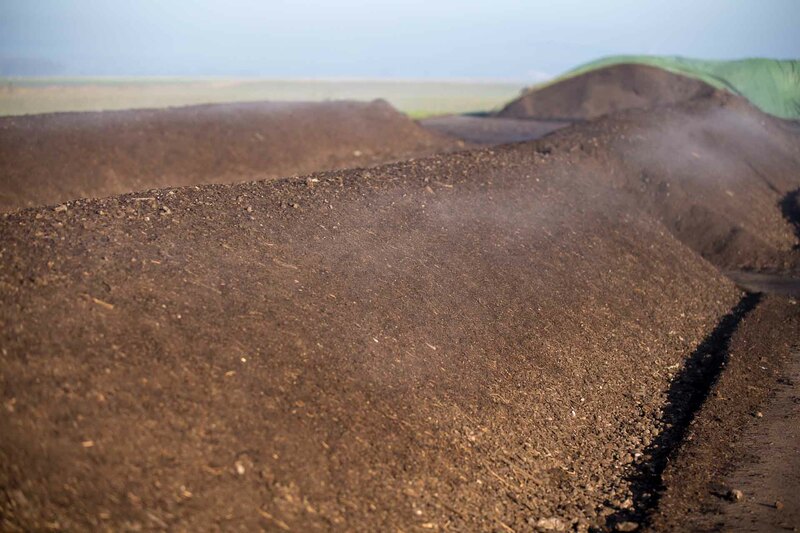 There is a clear trend for reduction and later on elimination of peat in substrates and increasingly peat free substrates. A major step in the development of exceptionally high productivity, peat free substrates is the addition of BIOHUMUS and VERMITERRA. This is the basis for high fertility substrates containing active soil microbes – the essential component for plant-supporting, fertile soil substrates. 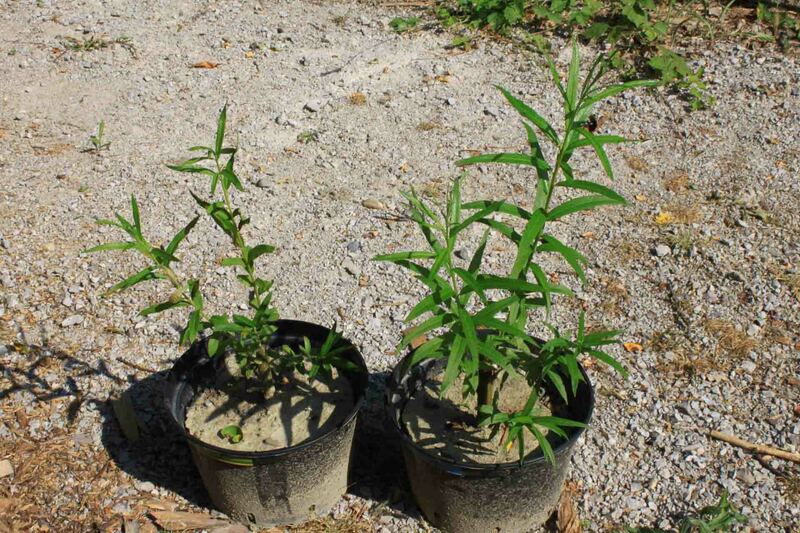 Trials together with “Bioforschung Austria” and “Garten Tulln” clearly showed that trees in urban environment have a huge stress level, which often result in diseases, dying trees and expensive replacement plantings. The application of BIOMICROL compost tea either on the leaves, but also incorporated into the soil, can reduce the plant stress level, help save valuable trees and reduce costs. While planting, VERMITERRA is recommended. 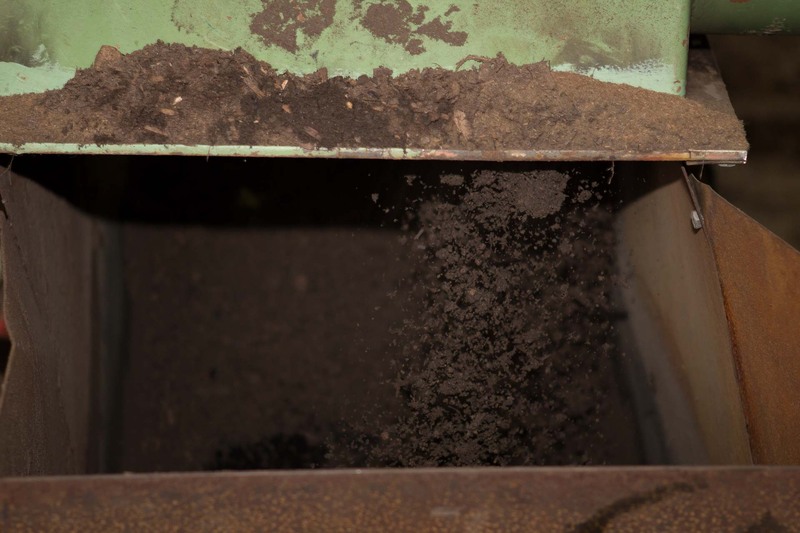 While the BIOHUMUS delivers nutrients, enzymes, phytohormones and soil microbes, the Biochar provides long term structural stability and storage room for nutrients, water and microbes.